Kathleen Hanna and The Julie Ruin have unveiled the video for “Just My Kind”, the James Murphy-mixed single off last year’s full-length debut Run Fast. 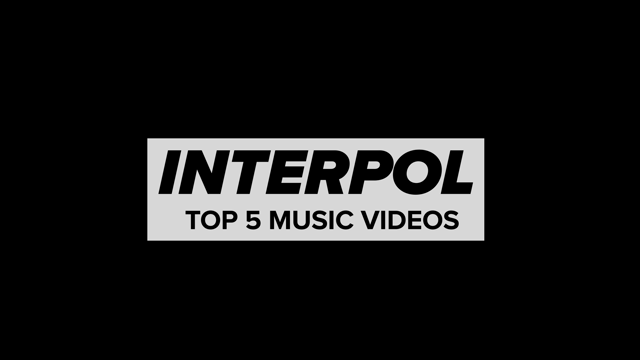 Similar to the home movie vibe of “Goodnight, Goodbye”, this latest clip features self-shot footage of the band playing in various locales across the globe, including a moving elevator, on a New York City rooftop, and Hanna’s own inspiring performance during high tide. Apparently, Hanna’s hubby, Adam “Ad-Rock” Horovitz, shot some of the footage, which makes it feel all that more quaint and romantic. Watch it below (via Stereogum).